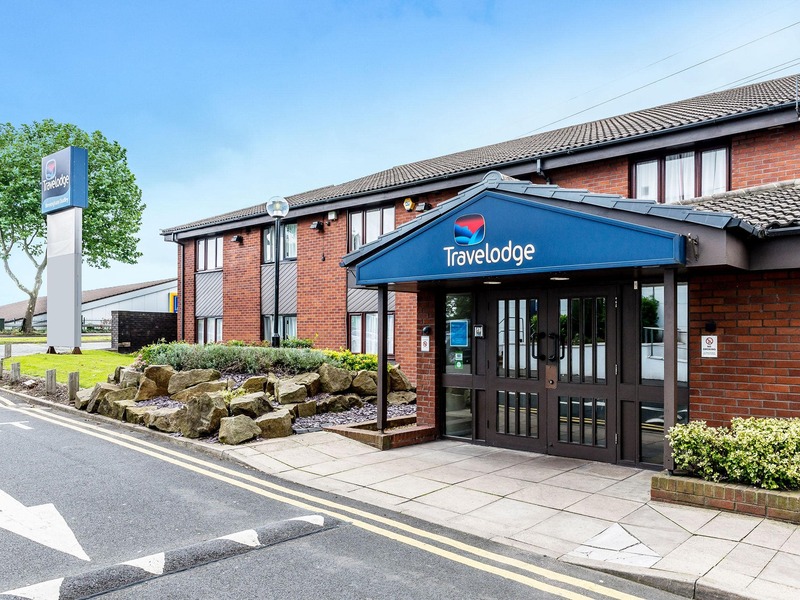 "A great base for visiting Birmingham and Wolverhampton, close to Dudley Castle and Zoo"
Looking for somewhere to stay outside of busy Birmingham? 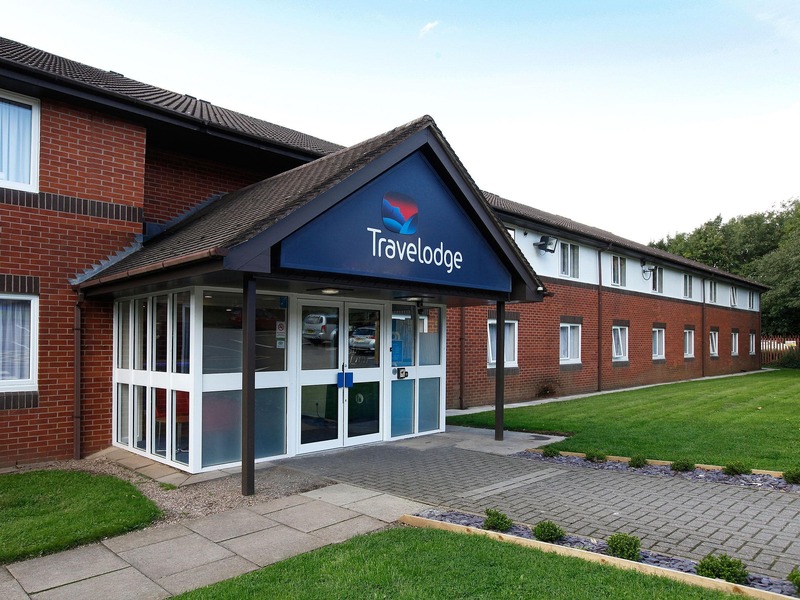 Our Birmingham Dudley hotel is a short walk from the Saltwells Nature Reserve and near the enjoyable Black Country Living Museum and Dudley Zoo and Castle. Head into Birmingham to visit its excellent galleries and museums, and attend concerts and plays at the Symphony Hall and Hippodrome Theatre. Or enjoy a day out at Wightwick Manor and Gardens outside of nearby Wolverhampton. View all hotels in Birmingham. Due to building works nearby to the hotel, external noise may be heard during the day. Situated on the A461 at Brierley Hill, 5 miles from junction 2 of the M5 and only 3 miles west of Dudley towards Stourbridge. Free parking is available on a first come first served basis. The car park (32 spaces) is managed by IHG. Please give your car registration number to reception when you check in.